Pregnancy is an exciting time filled with lots of different changes. One of the not so welcome effects of pregnancy is the development of varicose veins. 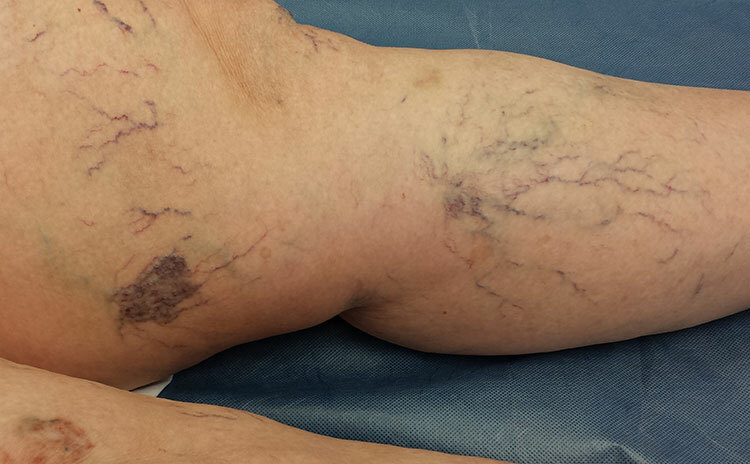 Why do you get varicose veins when pregnant? During pregnancy a few normal physiological changes take place in your body. Your blood volume increases, pregnancy hormones(progesterone) are released and they cause vein walls to relax and as your baby grows, the uterus and placenta enlarges and exerts pressure on your large abdominal veins, causing an obstruction to blood flow. 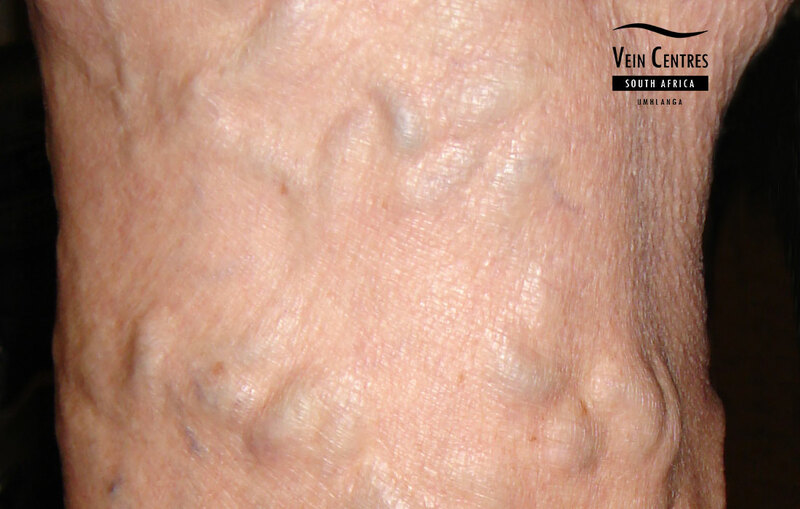 You may already be predisposed to the development of varicose veins with a family history of veins. So to recap then, you have more blood circulating, the vein valves are struggeling to keep the blood flowing in the direction to your heart, since the vein walls are relaxed and then there is an obstruction at the top! No. Most surgeons prefer to wait until the baby has been born to attend to varicose veins. The reasons for this is that your veins will naturally improve after delivery of your baby and any procedure or medication during pregnancy might have an adverse effect on you and your baby. Treatment of your varicose veins during pregnancy is confined to the use of graded compression stockings. These stockings can be prescribed by your doctor. 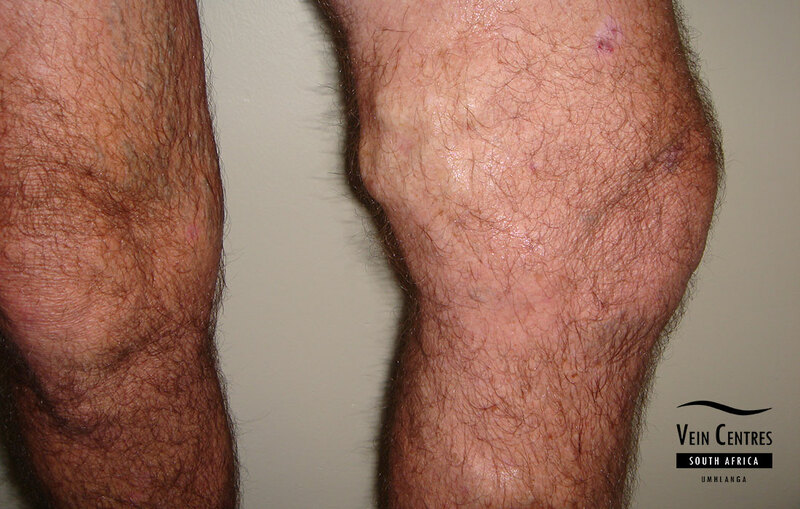 Will my varicose veins disappear after pregnancy? Yes, in most cases they will. 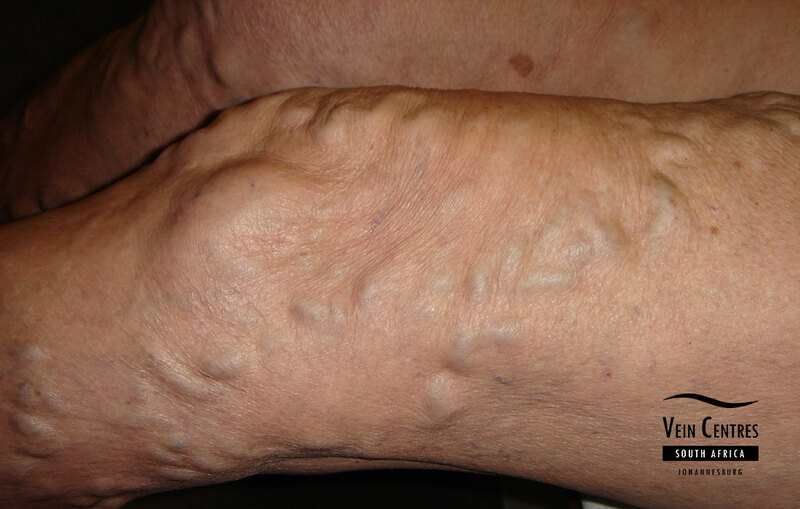 Some patients will however still have veins after pregnancy. It is advisable to seek treatment at that time. The old adage of waiting until all your babies are born is not really good advice anymore. 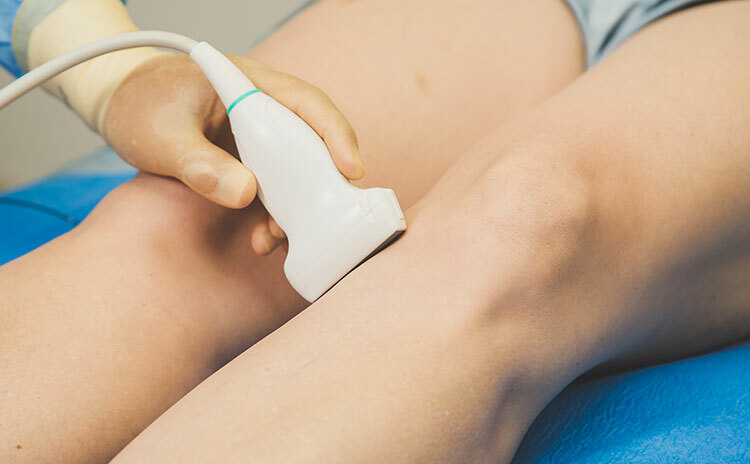 Once your vein valves start leaking, it is best to have them treated to prevent painfull varicose veins in your next pregnancy.